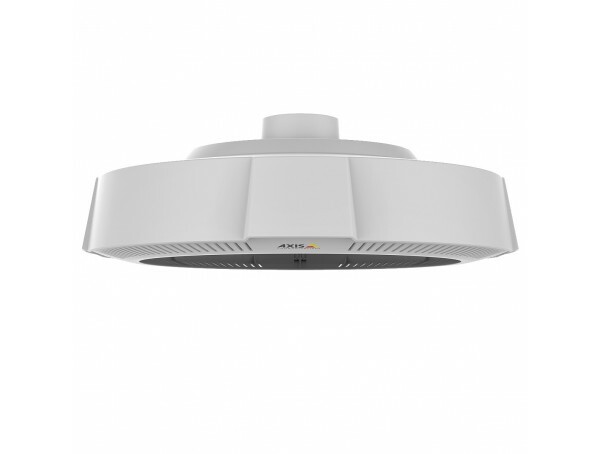 AXIS T94M02D comprises a weather shield and a mounting adapter for AXIS P3707-PE Network Camera. The mounting adapter is compatible with 1.5-inch NPS thread. 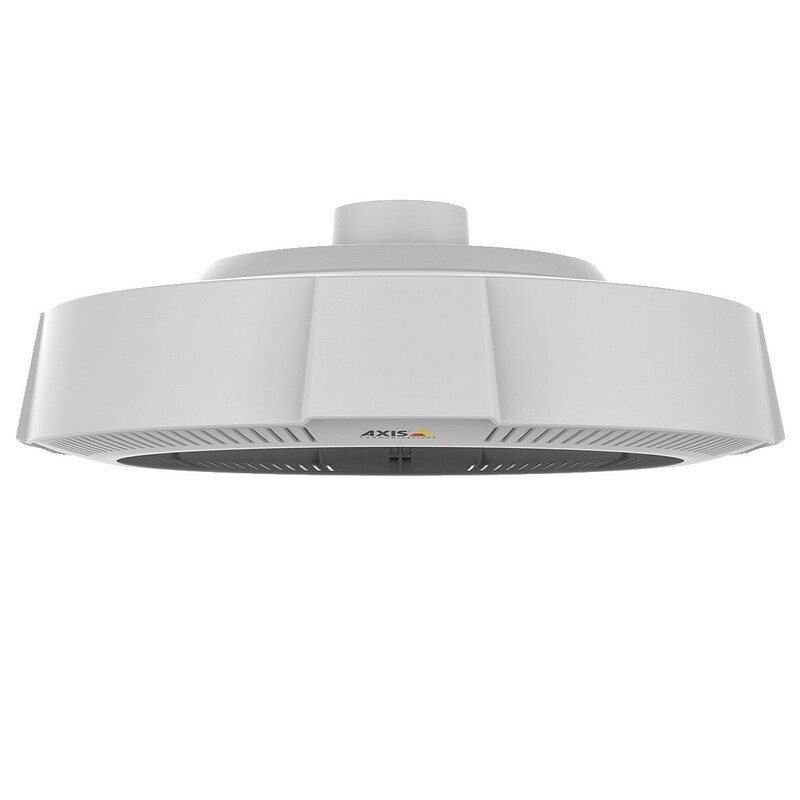 The kit enables AXIS P3707-PE to mounted on poles, parapets and outer corners using many AXIS T91 mounting accessories.